Culinaria’s Restaurant Week runs from August 11 through 25. This year, Culinaria has expanded its footprint to include eateries in neighboring Boerne and New Braunfels. Participating restaurants will offer special three-course prix fixe menus: $25 Breakfast/Brunch, $15 lunch, and $35/$45 dinner. Guests can expect some restaurants to offer additional course options as well as wine, cocktail and beer pairings. 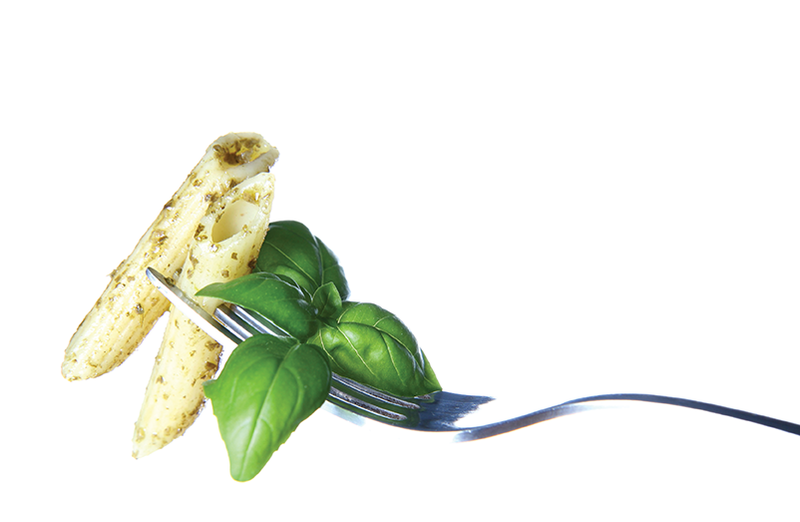 It’s the perfect opportunity to try out a new restaurant with friends, family or co-workers. The best advice to anyone participating in Restaurant Week is to plan. Full details on participating restaurants, including menus, can be found at www.culinariasa.org. Reservations are not required, but are encouraged as walk-in service can’t be guaranteed. As you lazily enjoy the day off, head for the Riverwalk Extension (near Rivercenter shops) and visit vendors displaying and selling beautiful handmade merchandise along the San Antonio River Walk. 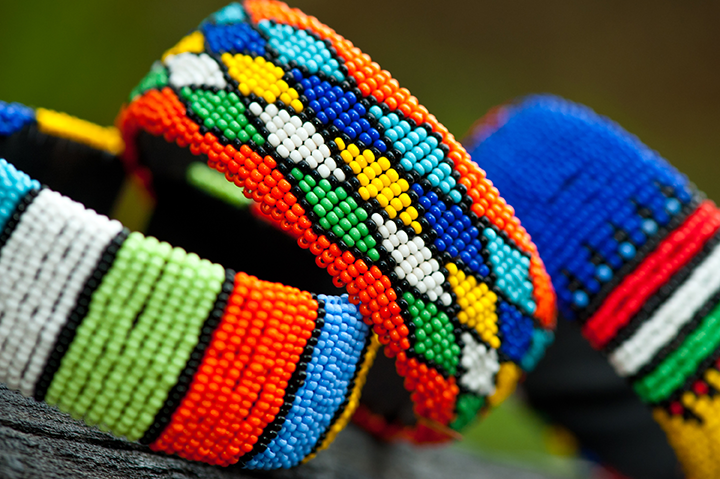 Art pieces include pottery, textiles, jewelry, woodwork, paintings, beadwork and more. The show runs from August 3 through September 3, 2018. St. Peter-St. Joseph Children’s Home, affectionately referred to as St. PJ’s, hosted hundreds of guests at the 15th Annual Red Shoes Quinceañera at the Grand Hyatt. St. PJ’s Children’s Home includes a domestic shelter for children who suffer neglect and abuse and are under the care of Child Protective Services, as well as an emergency international shelter for children who are victims of human trafficking. With the guidance of a case manager, children in the care of St. PJ’s Children’s Home receive shelter, food and clothing, as well as an education, counseling and normalizing activities to put them on a path from crisis to success. The goal is to transform each child from recovery and healing to hope. Guests were encouraged to wear red shoes and were welcomed with mariachis and a feast at chef action stations. 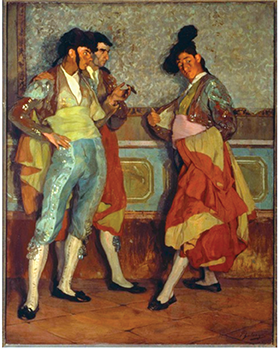 Now through September 16, the San Antonio Museum of Art will feature a tricentennial exhibition of paintings by Spanish masters. The exhibit will showcase more than 40 masterpieces drawn from major collections in Madrid and complemented by a select group of works from American museums. The exhibition will only be seen in San Antonio, and many of the works of art have never been on view in the United States. The paintings range from devotional works that demonstrate the dominance of the Catholic Church at the end of the Middle Ages to cosmopolitan paintings from the dawn of the twentieth century. 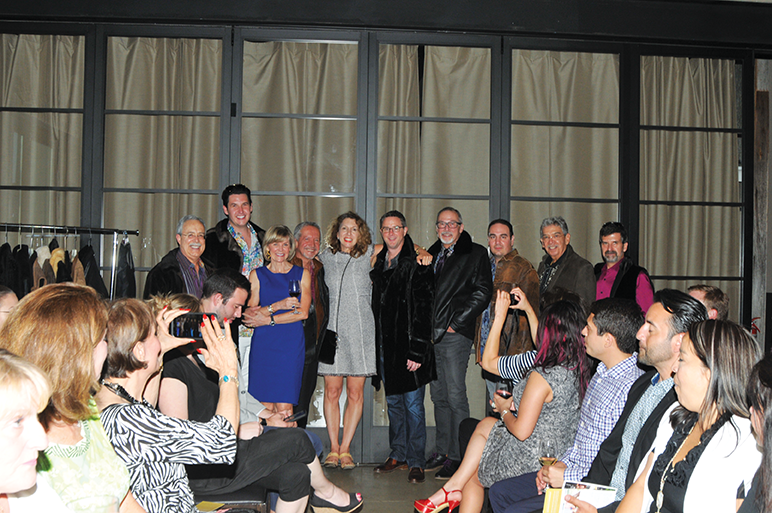 In honor of Men’s Health Month, Carol Kaye Glaze at Morris Kaye and Sons Furs and Fashions hosted a men’s fashion show at Piatti’s at Eilan showcasing Robert Graham clothing. Proceeds benefit the Los Padres Prostate Cancer Foundation. Carol Kaye Glaze showcased her latest men’s fur and leather garments with San Antonio’s top urologists and business leaders with her handsome models, in collaboration with the Robert Graham store at La Cantera. Dan Ward, at Piatti Eilan, generously hosted the event to support prostate cancer research – and is celebrating his 20th anniversary in San Antonio. The Los Padres Foundation’s mission is to encourage and empower men, their partners, family and friends to learn about prostate cancer, especially the need for early detection to reduce deaths and improve treatment success. 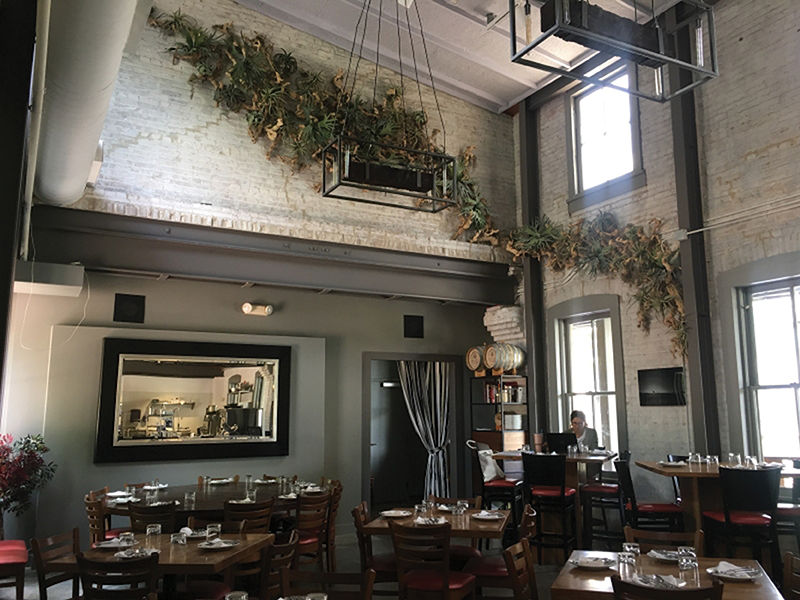 Chef Jason Dady’s Tre Trattoria shut its doors in Alamo Heights and reopened the restaurant inside the San Antonio Museum of Art in mid-June. Situated on a breathtaking patio, offering shaded dining and overlooking the Museum Reach of the River Walk, the renovated space highlights the beauty of the historic building, and an open kitchen allows views of the chef in action. “The Gurwitz’s collaboration and recognition by the World Federation of International Music Competitions brings great honor and prestige to the San Antonio competition and places The Gurwitz on a global stage,” said Anya Grokhovski, artistic director & CEO of Musical Bridges Around the World, a nonprofit arts organization that manages The Gurwitz. 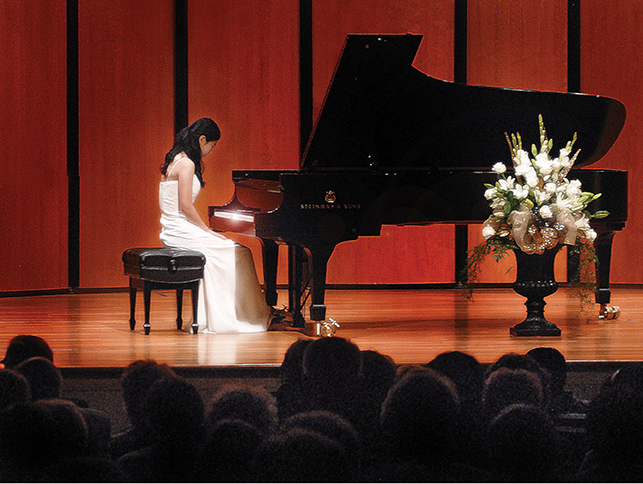 Criteria for acceptance into the world federation includes a last-round performance with a professional symphony, such as the San Antonio Symphony; a minimum of four of seven judges from outside the United States; and hosting at least two international piano competitions prior to applying for membership. The Gurwitz is named after Ruth Jean Gurwitz, who served as president and president emeritus of the organization for more than 20 years. The Gurwitz is held every four years. The next competition is January 2020.